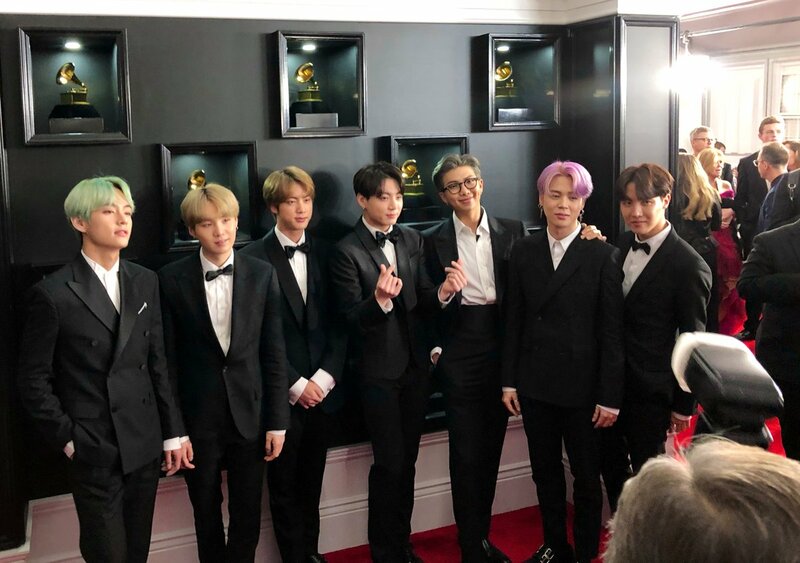 STAPLES Center's tweet - "#BTS x #GRAMMYs @BTS_twt @bts_bighit @RecordingAcad #BTSARMY "
Amazing to think the the same place @BTS_twt sold out for 4 nights in record time is now where they are as Grammy presenters. O Namjoon, namoral????????????????????????????? Daddy em rede INTERNACIONAL. They are so so beautiful. I'm so proud.